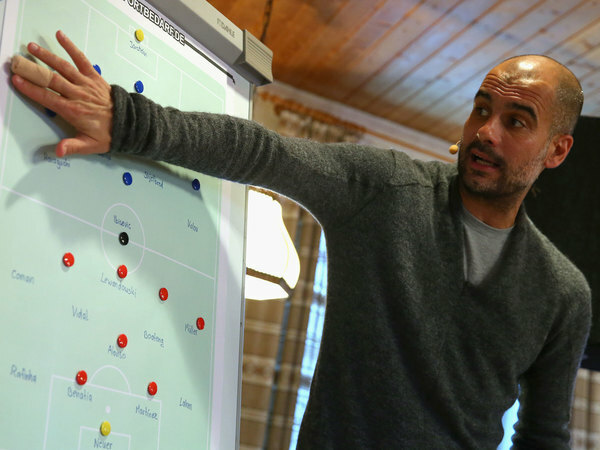 Who has been linked with Manchester United today? 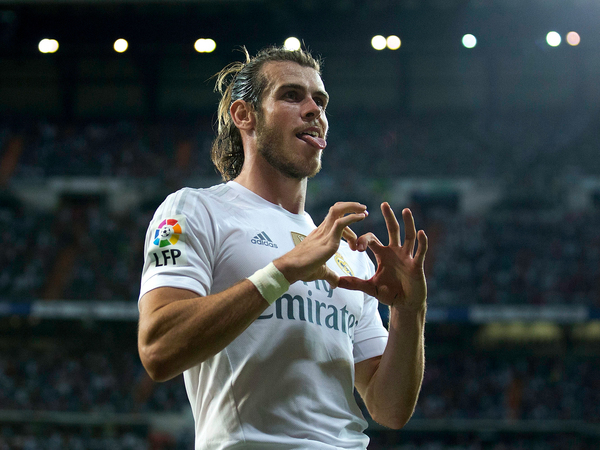 The IndependentMore on the biggest 'managerial' transfer expected this summer. Everton are on the verge of completing a deal for Shani Tarashaj, it's claimed today. The Swiss wonderkid will apparently sign a four-and-a-half-year deal at Goodison Park, perhaps as soon as today, before being immediately loaned back to his current club Grasshopper Zurich. 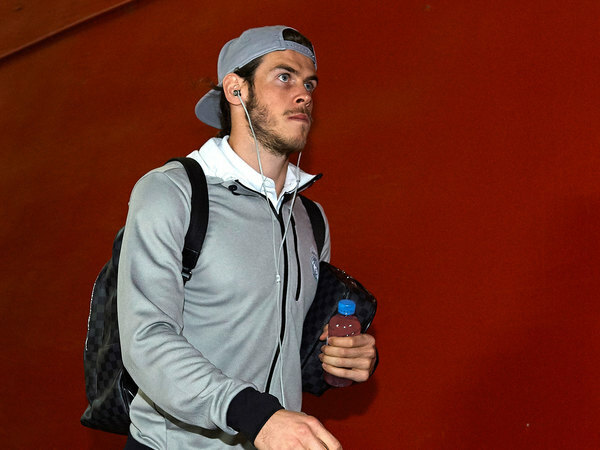 The 20-year-old is understood to have passed a medical and agreed personal terms. 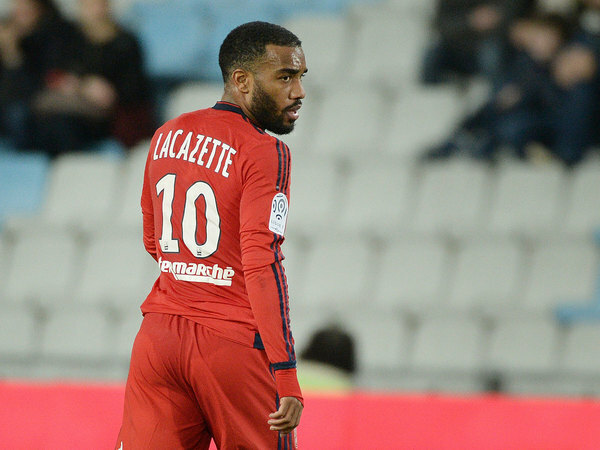 Who has been linked with Arsenal today? 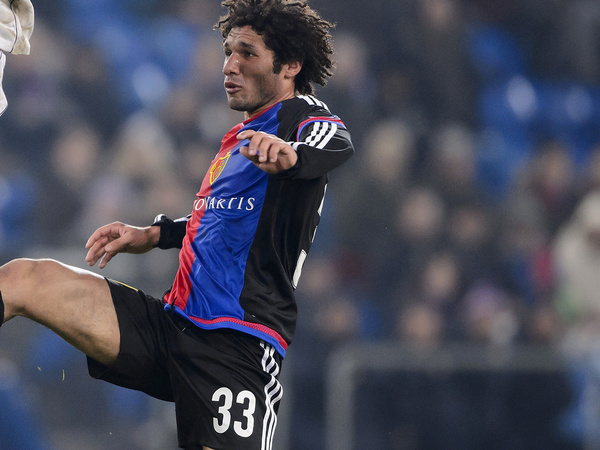 The IndependentMohamed Elneny's transfer from Basel has been confirmed, by his Basel team-mate. 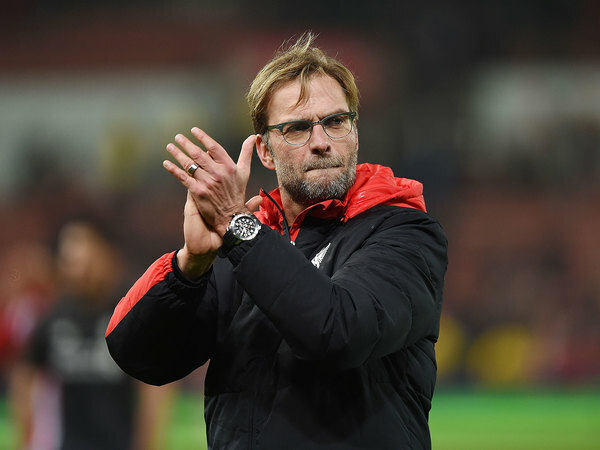 The IndependentJugen Klopp has revealed his plans and Jamie Carragher has made a prediction. Sunderland boss Sam Allardyce's hopes of landing Bayern Munich's Jan Kirchhoff have received a boost after the defender was left out of his club's mid-season trip to Qatar. The 25-year-old was not among a party of 29 which left for Doha on Wednesday morning, with Bayern confirming he had been left behind to push through a move. The travelling party does not include Jan Kirchhoff, who is away with his agent concluding negotiations for a possible transfer. Rangers will try to land Accrington Stanley pair Josh Windass and Matt Crooks six months early after preparing a £400,000 double swoop, Press Association Sport understands. The midfield duo are on their way north and will have medicals with the Ladbrokes Championship leaders early on Wednesday afternoon. Both men are out of contract at the end of the season and are now free to negotiate pre-contracts with Gers. But Ibrox boss Mark Warburton is keen to see the pair join up with his squad right away as the Light Blues look to push ahead in the promotion race. 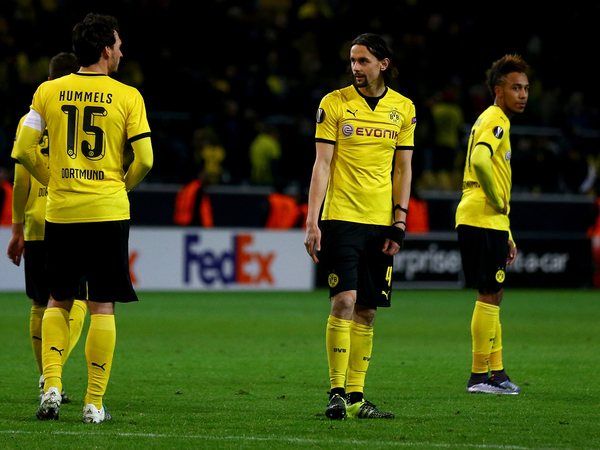 Who could Klopp turn to as he tries to solve Liverpool injury crisis? The IndependentIt's no secret that the Magpies are keen on the Lyon striker. 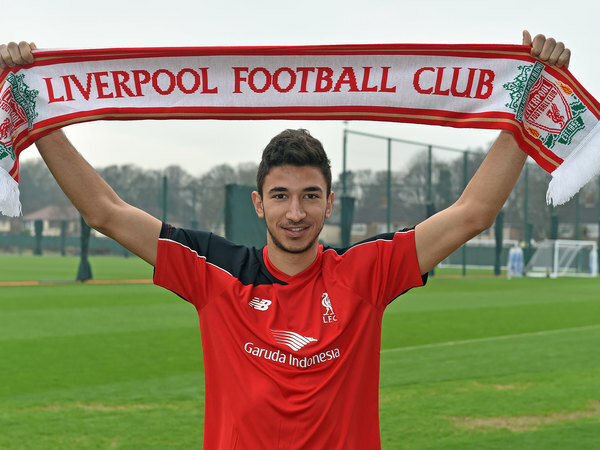 DONE DEAL: Liverpool sign Marko Grujic for a fee in the region of £5.1m from Red Star Belgrade. Jurgen Klopp has completed his first piece of transfer business as Reds manager, snapping up 19-year-old Serbia U21 international. Grujic will return to Belgrade on loan for the rest of the season. Upon completing the deal, he told Liverpool's official website: “I’m very excited and so proud to be here and a member of Liverpool Football Club. I can’t wait to get started, play at Anfield and train at Melwood." I was thinking about my progress in my next period and decided it was good for me to come here and try to be the best I can. 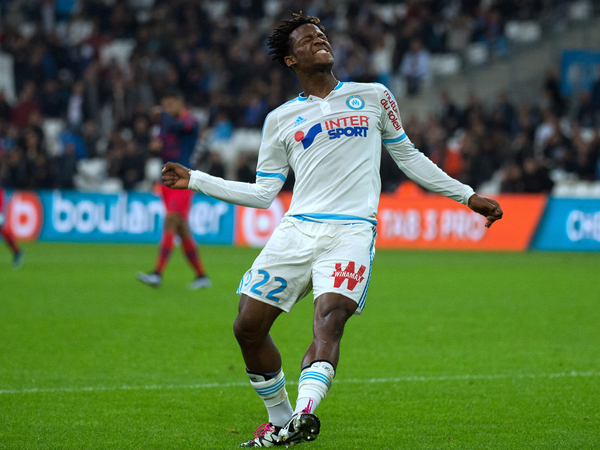 Marseille striker Michy Batshuayi, a reported transfer target for Tottenham and Newcastle, has signed a new deal with the Ligue 1 club. 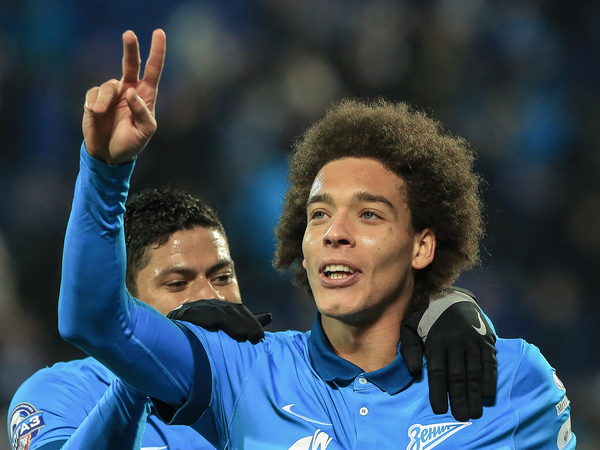 The 22-year-old has committed his future to Marseille until 2020, the club said on their official website. Marseille defender Benjamin Mendy has also signed a contract extension until 2019. 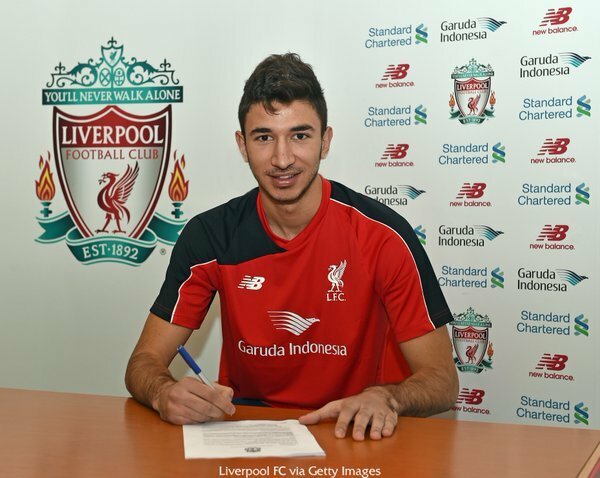 The IndependentLiverpool have completed the signing of Red Star Belgrade midfielder Marko Grujic, reported to be in the region of £5.1m. 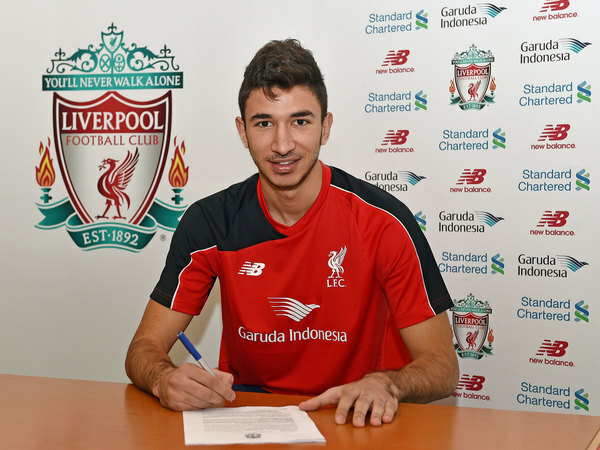 Grujic to Liverpool: Who is Klopp's first signing at Anfield? The IndependentAs Liverpool confirm they have completed the signing of Red Star Belgrade midfielder Marko Grujic, for a fee in the region of £5.1m, we take a look at who Jurgen Klopp has on his hands. Birmingham boss Gary Rowett has backed Demarai Gray to make an impact in Leicester's shock title charge. The winger joined the Foxes from Blues on Monday after they activated his £3.75million release clause and he could make his debut in Sunday's FA Cup trip to Tottenham. Leicester are second in the Barclays Premier League and Rowett believes Gray, who will battle Riyad Mahrez and Marc Albrighton for a place, could prove a star for Claudio Ranieri. He has certainly got the quality. I think he is going to have to add things to his game, which you would hope Leicester can do, and the experience of someone like Claudio Ranieri would be able to add to his game. It's going to be a tough challenge. He is an eye-catching player. If he starts games or if he comes off the bench for 20 minutes I am sure he can have a very big impact for them. It is a very different challenge. A lot of game intelligence is required to work out different ways to beat players, different ways to gain a little bit of space. You have to work a little bit harder. West Ham manager Slaven Bilic has said he is 99 percent sure his high-flying Premier League club will not sign any players in the January transfer window. The Hammers are sixth in the table and four points outside the top four, but Bilic said he would only add to his squad in "exceptional" circumstances. We have a good squad, a big squad, and 99 percent (certain) we will leave it like this and make our signings in the summer. If something exceptional comes along, whether that's a long-term deal for one great player, or a loan deal for a back-up player for six months, we will do it. But we won't buy just because it's the transfer window. Southampton have recalled Sam Gallagher from his season-long loan at MK Dons. 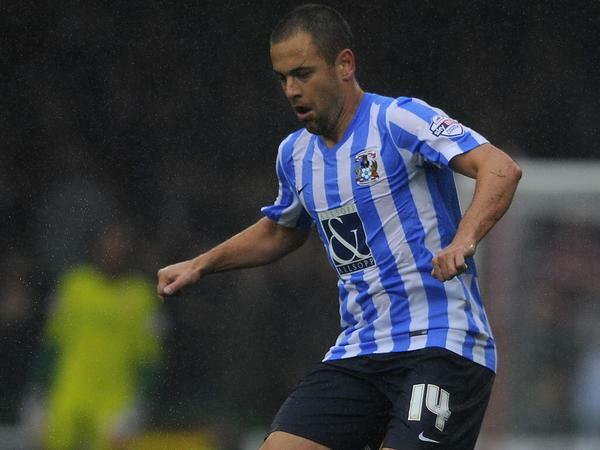 The 20-year-old forward joined the Sky Bet Championship team in the summer but has found playing time restricted. Nine of Gallagher's 15 appearances for the Dons came off the bench and Southampton have brought an early end to the loan. "Sam's attitude has been spot on and he's always given everything," MK Dons boss Karl Robinson said. "It's unfortunate that things haven't worked out. "He's found opportunities limited and it's vital, at his age, that he is playing games on a regular basis and we never want to stand in the way of a young player doing that." 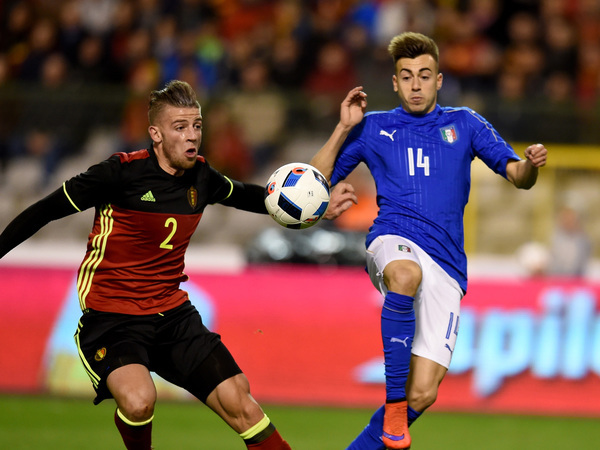 The IndependentBournemouth have reportedly made an audacious enquiry about signing AC Milan and Italy forward Stephan El Shaarawy. Thank you for joining us for another day of transfer tittle-tattle. Make sure you're up bright and early for more from The Independent tomorrow morning.